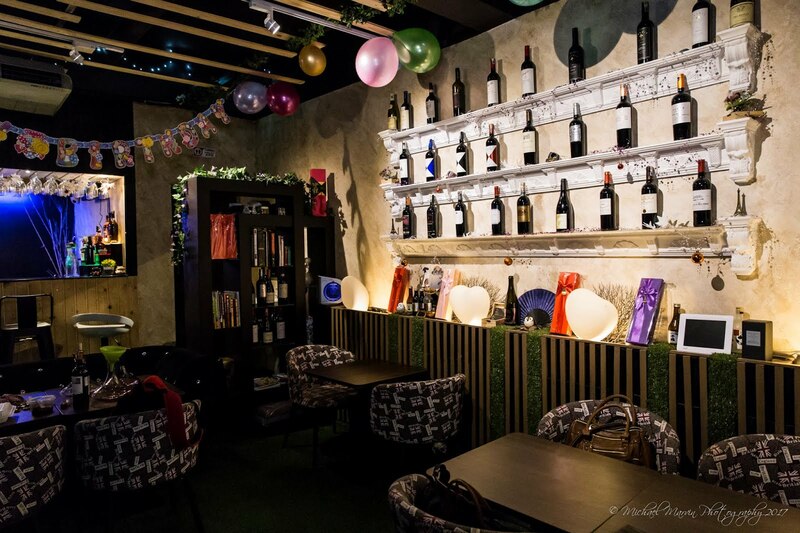 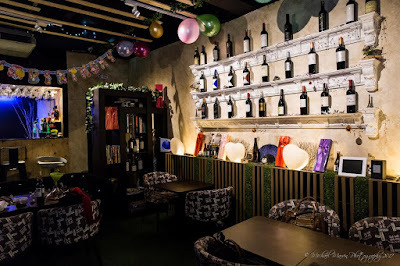 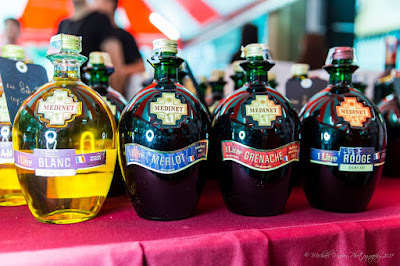 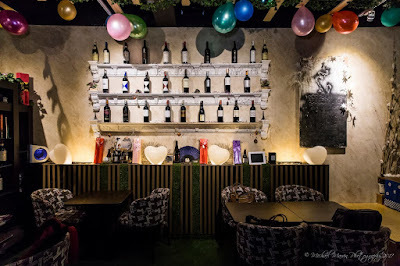 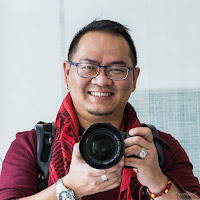 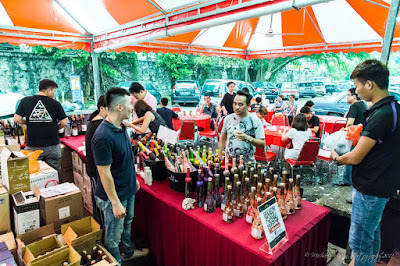 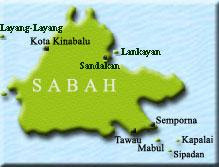 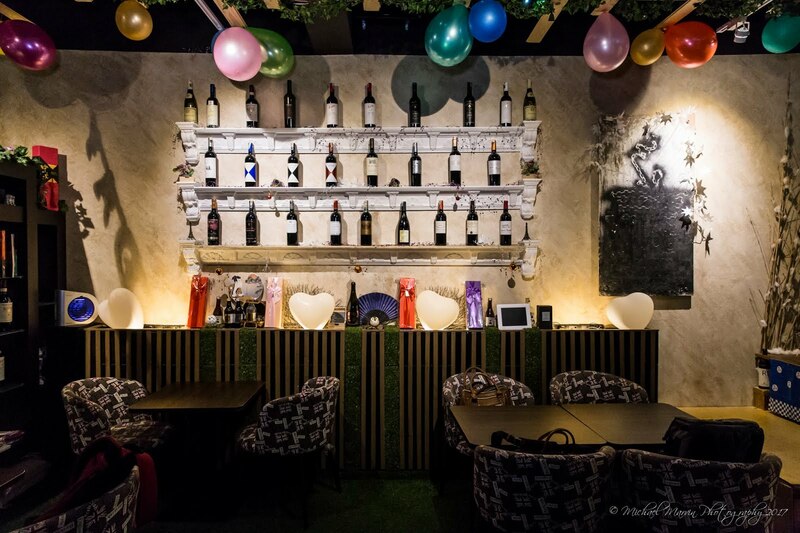 Sometime ago, you will remember I wrote about the 5th anniversary of a wine house in Kepong. 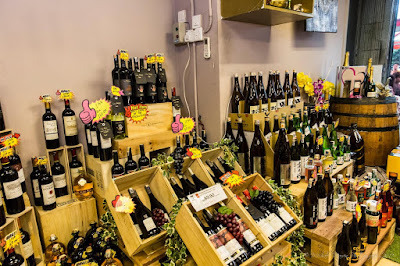 Well, despite a rough start to the day and a hectic schedule, I did go and was pleasantly surprised to find yet another hidden gem for wine lovers! 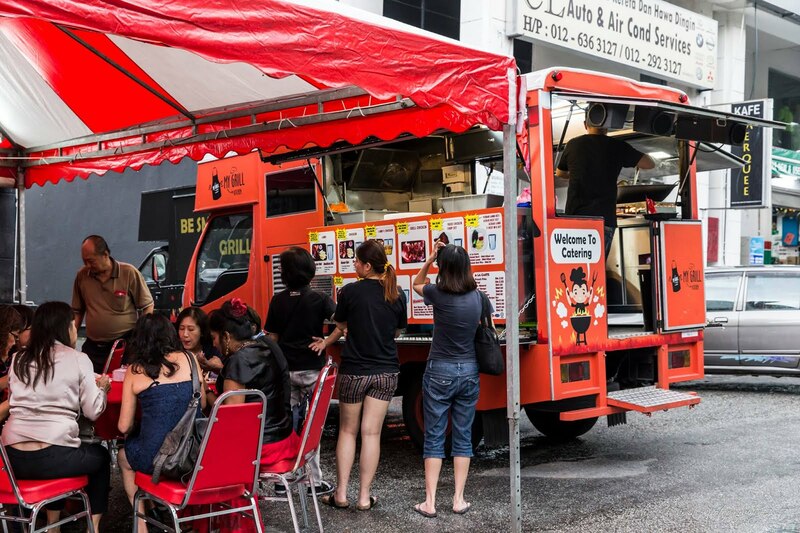 You can read all about the press release for that here. 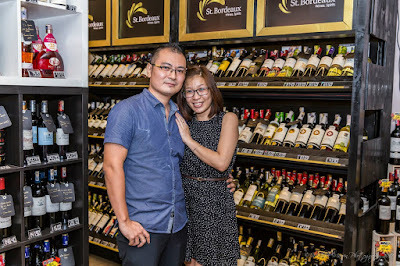 So it turns out that St Bordeaux is actually the second store of the husband and wife team, Kenny and Irene. 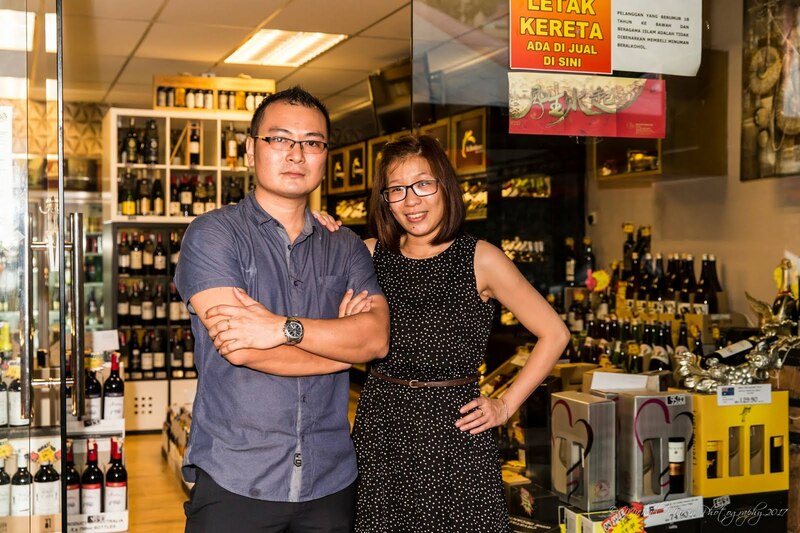 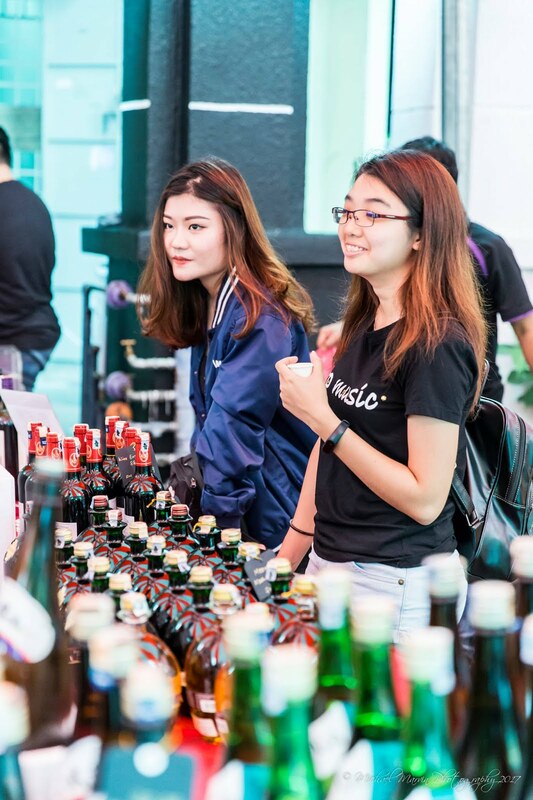 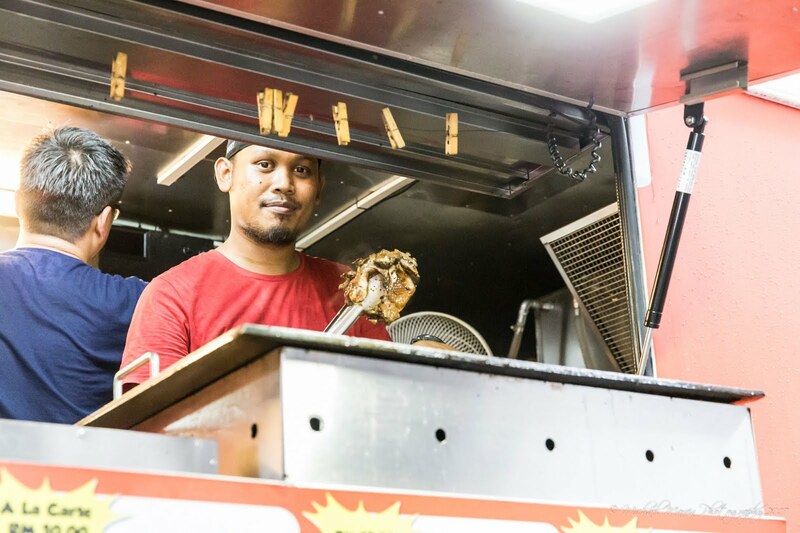 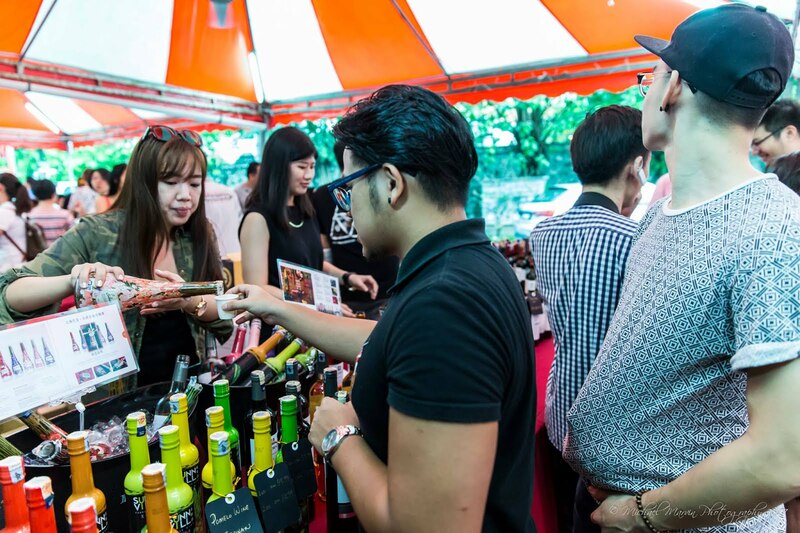 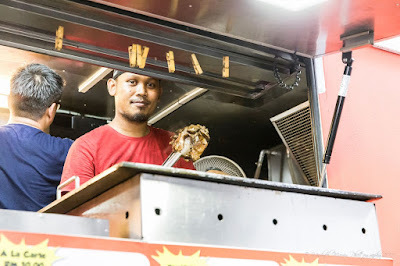 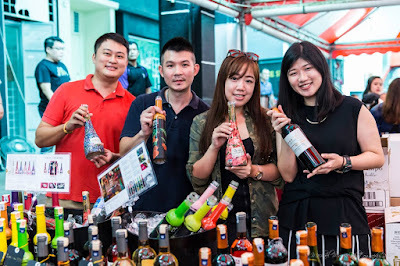 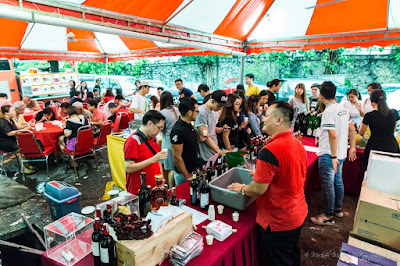 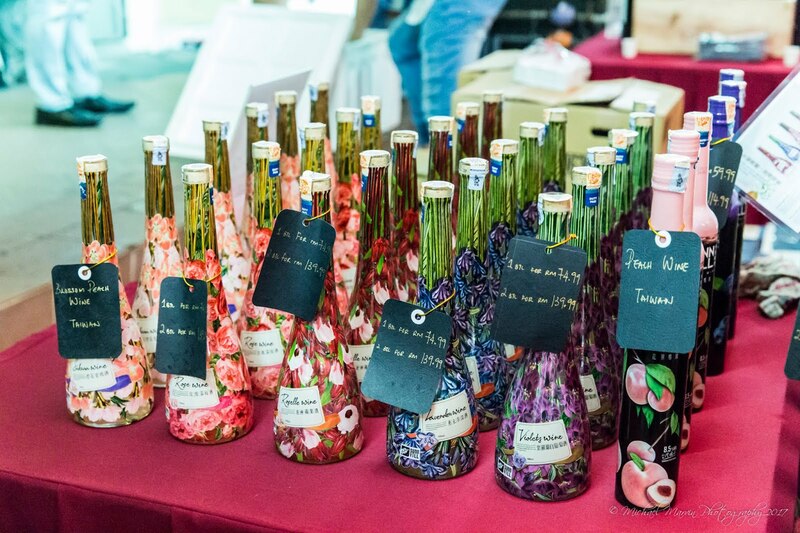 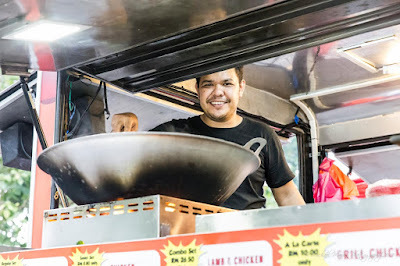 both in their 30s, they share a passion for wine and started with a small shop at Sg Buloh selling a diverse range of popular potables before venturing on their 2nd much grander outlet featured in this article. 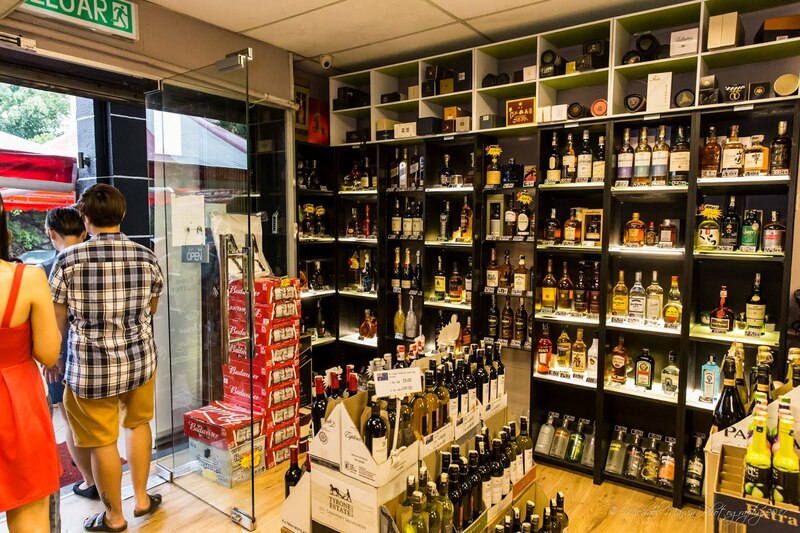 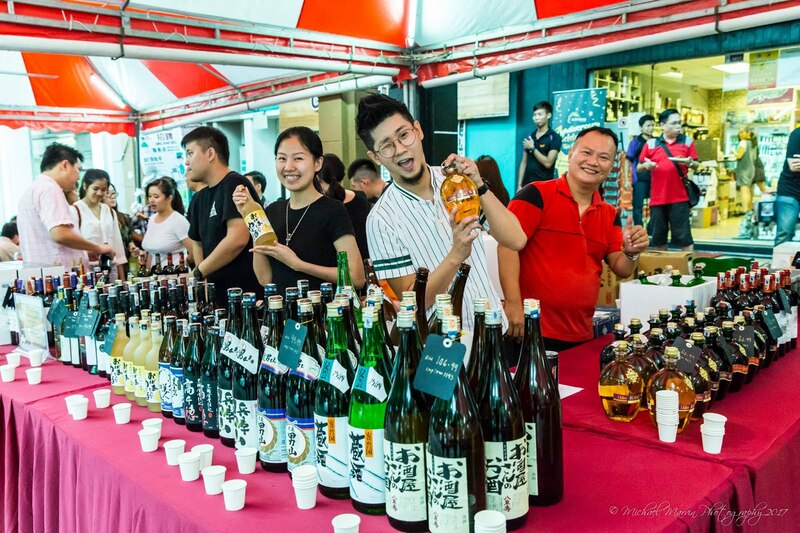 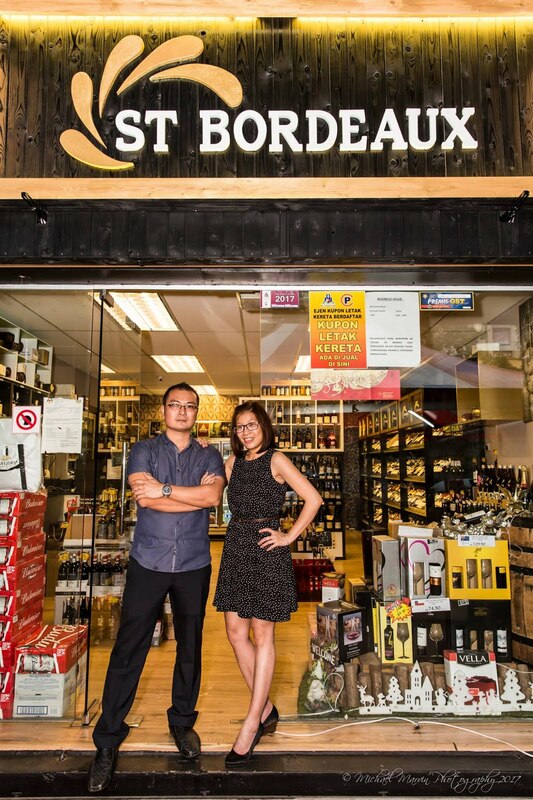 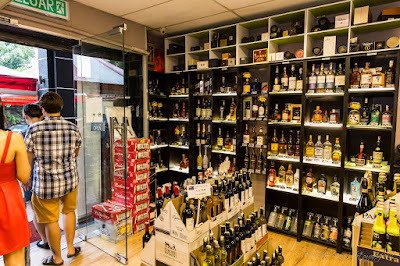 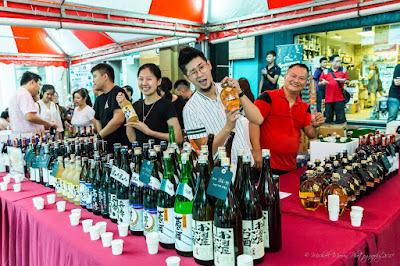 Despite having a difficult start to their business, the dynamic duo persevered in their business and today St Bordeaux offers a large variety of wines, spirits and other items, including the much sought after Hibiki Japanese Malt Whisky! 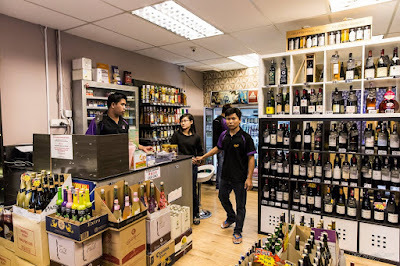 Speaking with them at their private function room at the store, we learned how they started from humble origins with an aspiration to enjoy one of the finer things in life, wine. 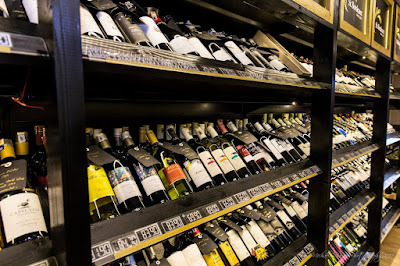 From here, they progressed in knowledge and experience, to the point where they are now exploring wine pairings with the culinary arts. Kenny's Chilean wine-infused Vanilla Ice Cream, topped with fine chocolate syrup and nuts! 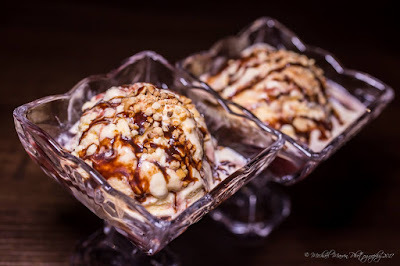 The store owner's knowledge of wine characters are reflected in this dessert. 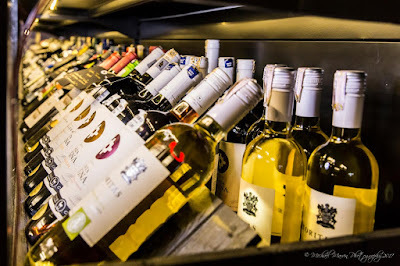 St Bordeaux also caters to private events, which are hosted at the shop itself. 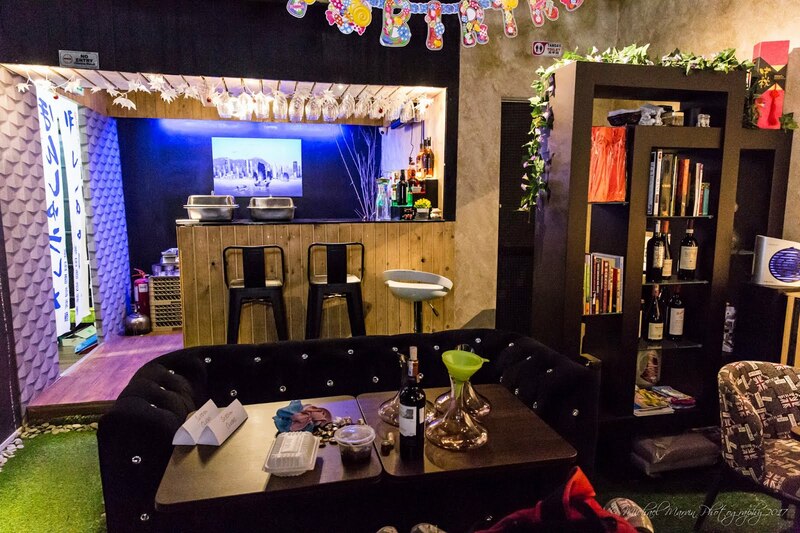 If you are interested to avail yourself to this service, why not give them a call or better yet, pay them a visit? 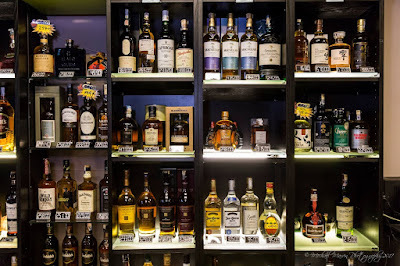 Their store stocks many fine potables, which I went over with a gleaming eye. 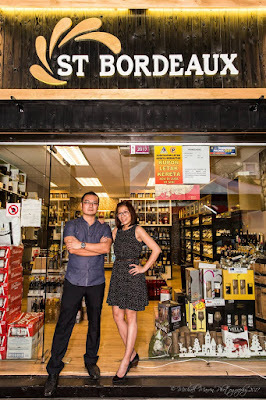 With plans for expansion to the 2nd floor, the owners of St Bordeaux are also toying with the idea of the formation of a wine club, with regularly hosted events meant to cater to wine lovers in the area, as well as to cultivate more wine lovers among the community. I believe that with their unique blend of knowledge and teamwork, they are bound to be successful. 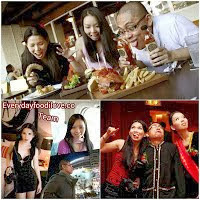 I can't wait to hear more from these guys in the future! 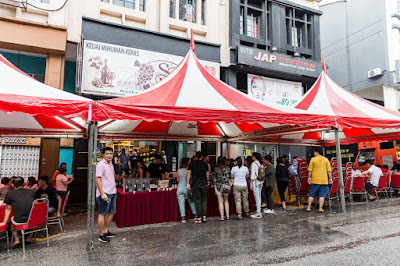 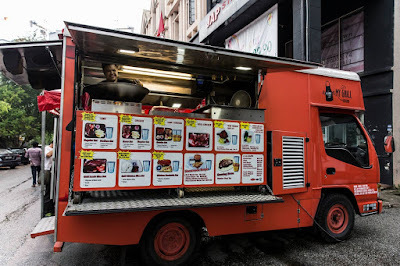 And as stated in our previous write-up, there was a carnival-like atmosphere to the anniversary, as when we arrived, the entire area in front of the shop was dominated by large party tents full of revelers partaking in the free-flow of foods and drinks! 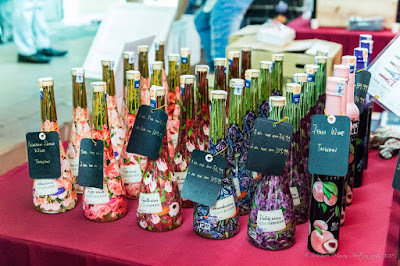 There was much to see and do whilst we were there! 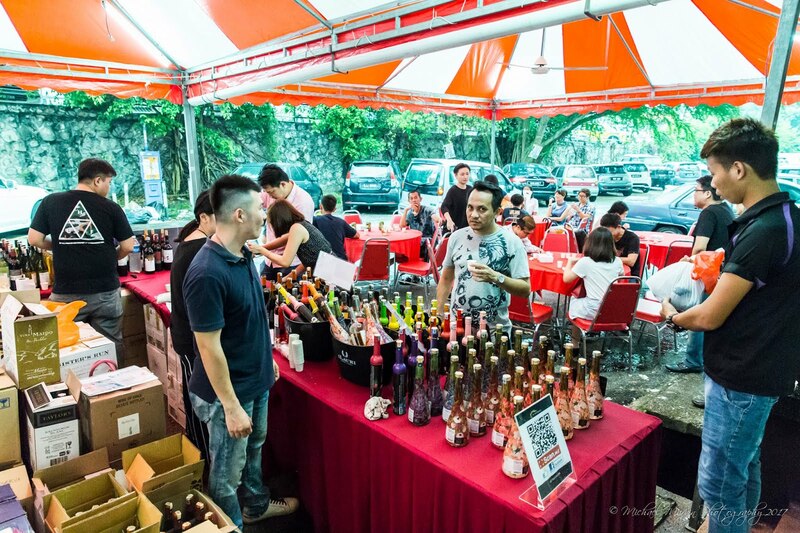 They had a large area setup with staff doling out endless small cup wines and spirits for tasting. 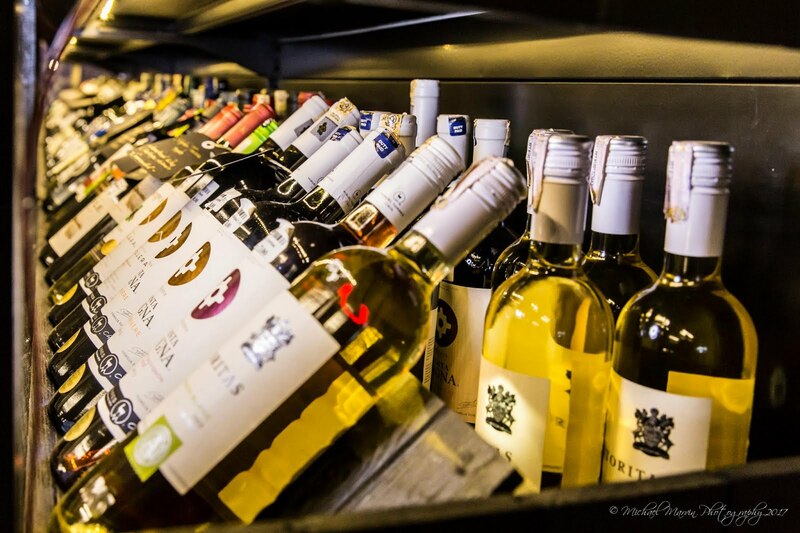 Special offers were made available to visitors, which gave them the chance to acquire premium wines from Australia, Chile, France, New Zealand and Spain. 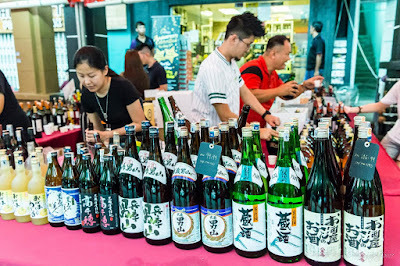 For me, I was very much interested in the sake and sochu! The lovely pair, Kenny and Irene.